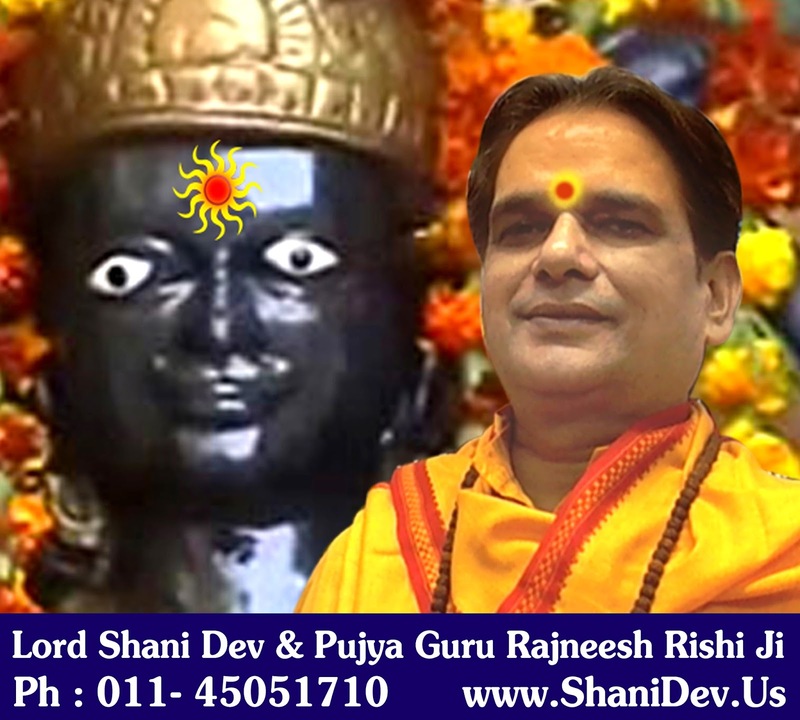 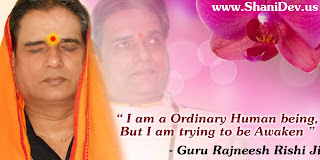 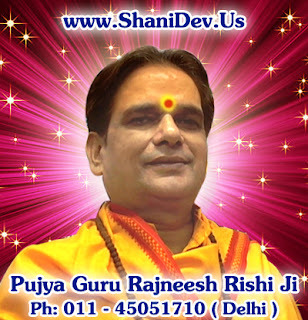 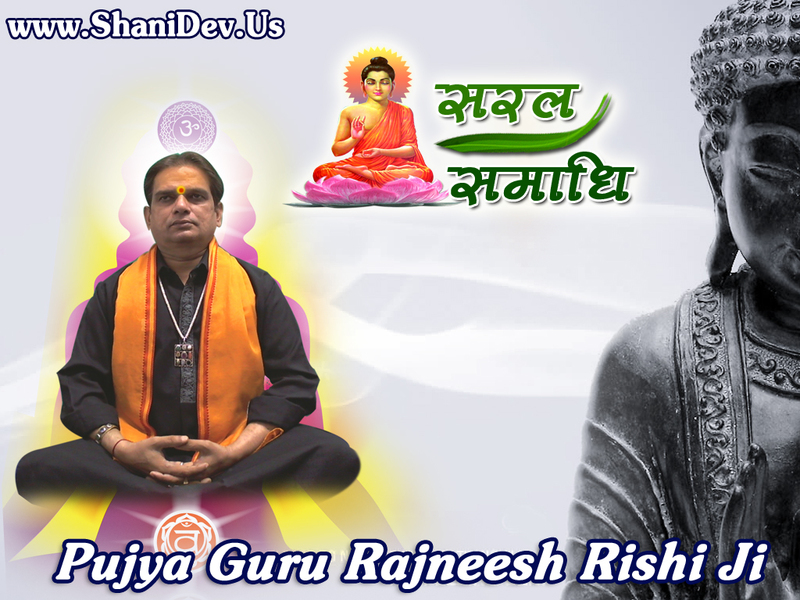 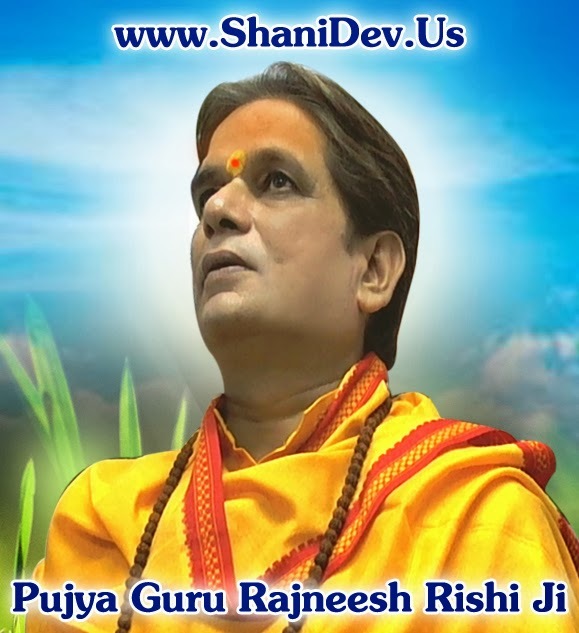 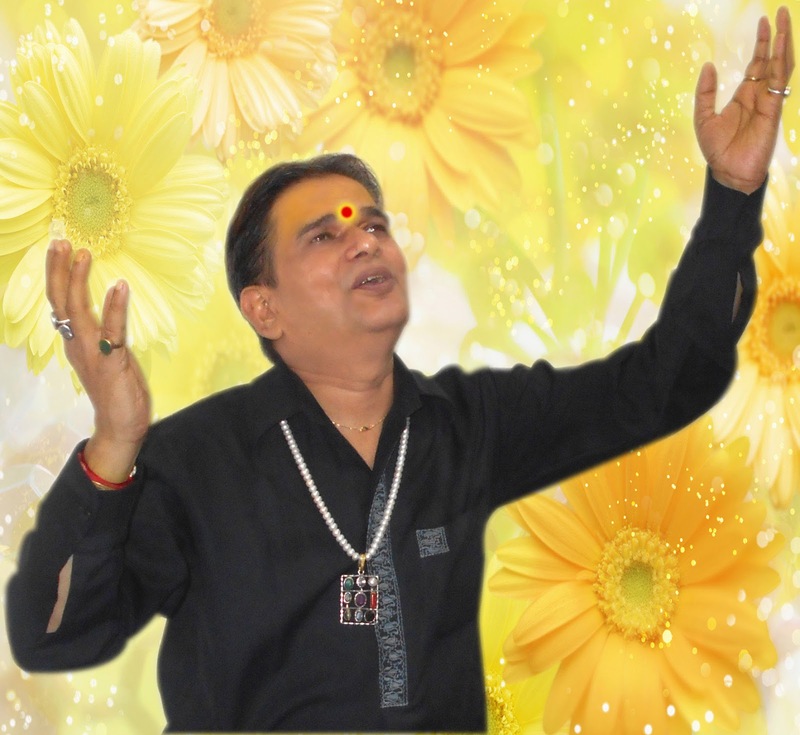 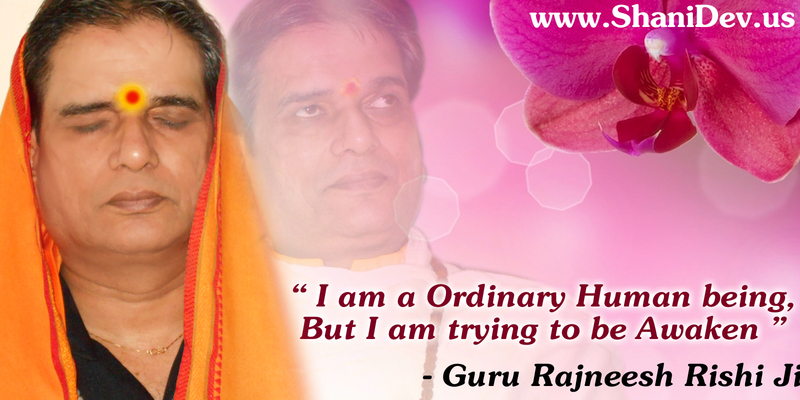 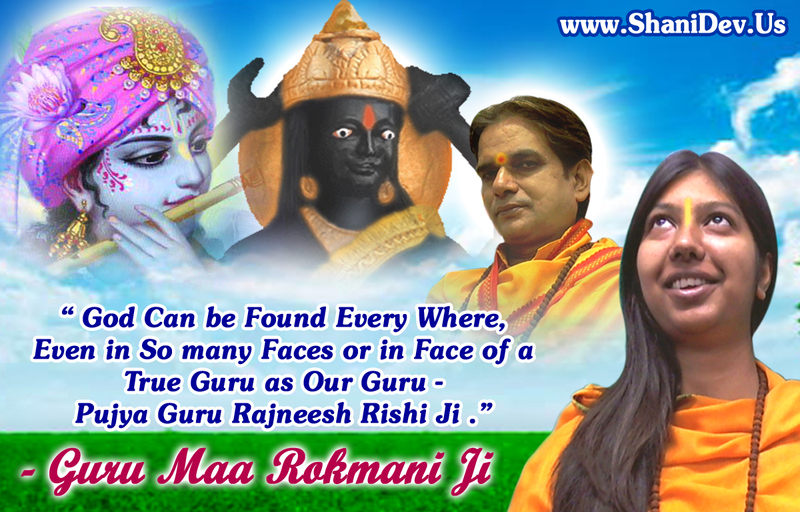 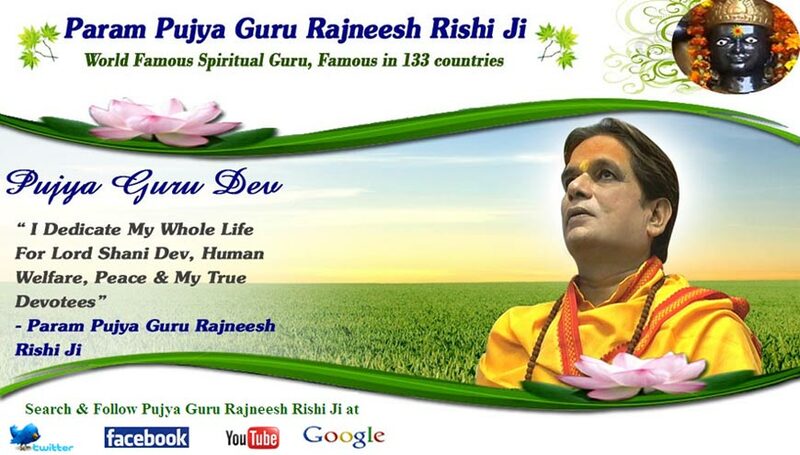 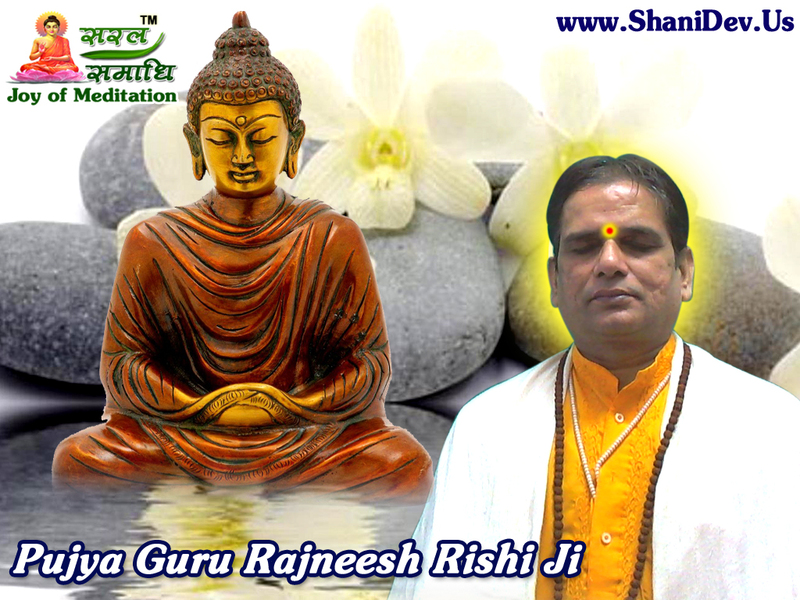 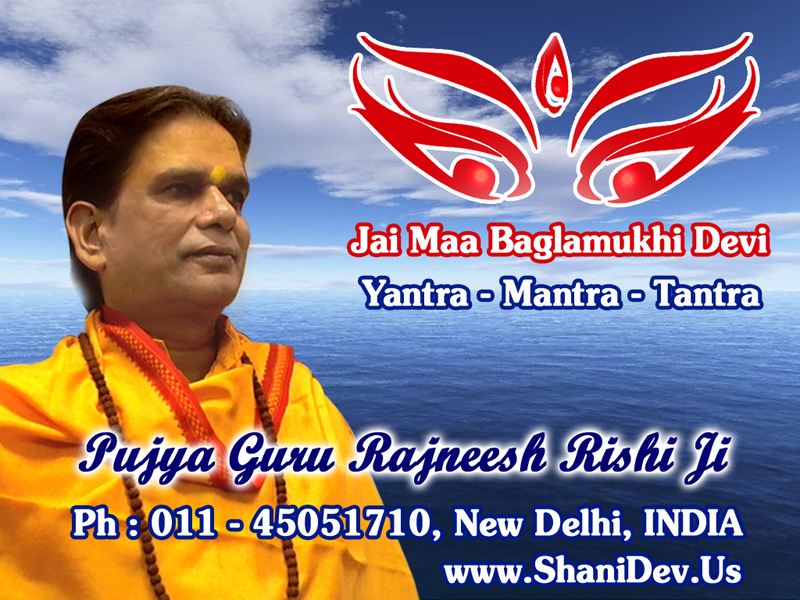 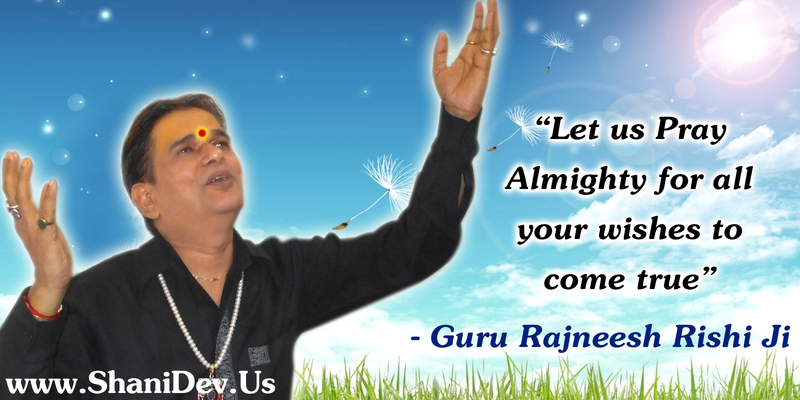 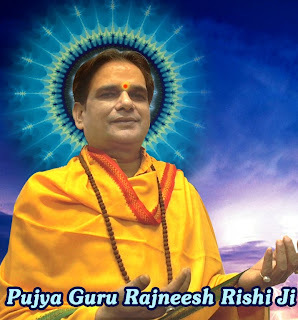 His Holiness Guru Rajneesh Rishi, World Famous Meditation & Spiritual Guru in 133 Countries, Saral Samaadhi - Joy of Meditation, New Delhi India. 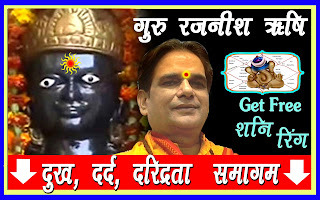 Lal Kitab (Hindi: लाल किताब, Urdu: لالکتاب, literally Red Book) is a set of five Urdu language books on Hindu astrology and palmistry, written in the 19th century, based on the Samudrika Shastra. Poetic verses with philosophy and hidden nuances form the core farmanns or upaya (remedy recommended) of the book. 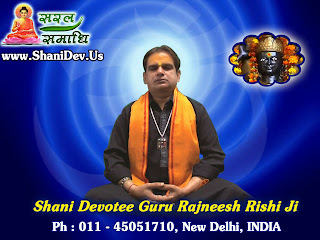 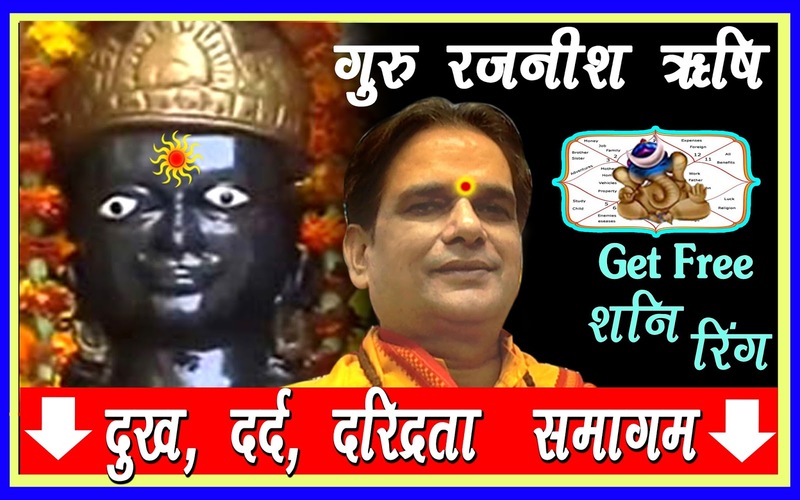 It is believed to have Persian origins and has led to field of remedial astrology known as Lal Kitab remedies, that is simple remedies for various planetary afflictions in the horoscope or birth chart, which have over the years become part of the folk traditions of the region, that includes North India and Pakistan.